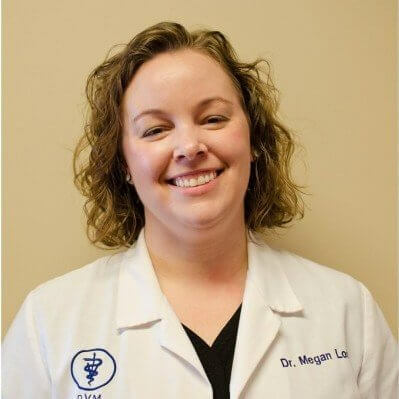 A graduate of Iowa State University’s College of Veterinary Medicine, Dr. Megan Losee returned home to Omaha, Nebraska after an associate position in Kansas City. She brings with her two cats, Turk and Ember, and a very happy rescued canine named Nugget. Her passion for client education and patient health makes Dr. Losee an excellent fit for Walnut Creek Veterinary Clinic. A cute kitten will always put a smile on her face.